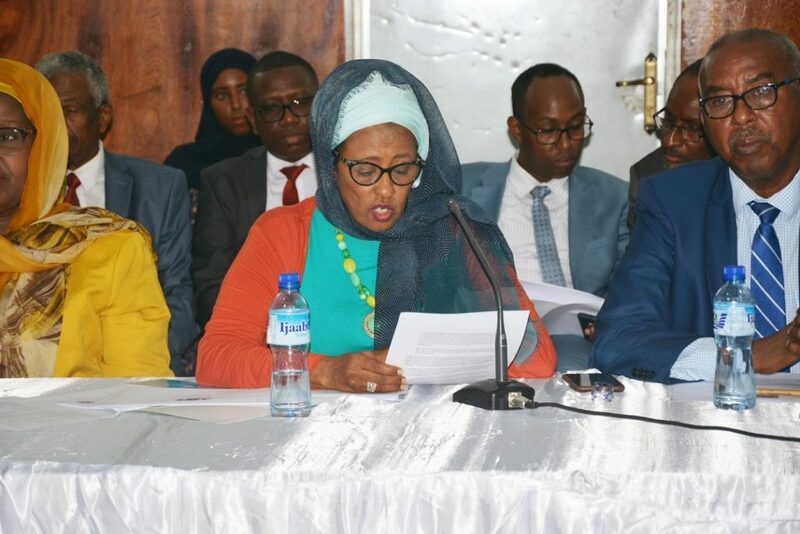 On 1 October 2018, the Prime Minister of the Federal Government of Somalia (FGS) provided in Mogadishu an update to international partners, including the European Union and the United Nations, on the Government’s Inclusive Politics agenda. The Federal Government and the Chair of the National Independent Electoral Commission (NIEC) reiterated the Government’s commitment of holding ‘one-person-one-vote’ elections in 2020, highlighted the progress made in preparation for universal elections, and called on the international community to continue to support inclusive constitutional review, electoral and federalization processes in the country. The EU and the UN underscored the importance of women’s participation in political processes, the finalization the Electoral Law by the end of 2018, and the continued collaboration between the Federal Government and Federal Member States.